No doubt about it, one look at some of the Pilates equipment (reformer, tower, cadillac, chair, etc.) can strike fear in a newbies heart. Don’t be afraid! It’s not as scary or intimating as it looks. 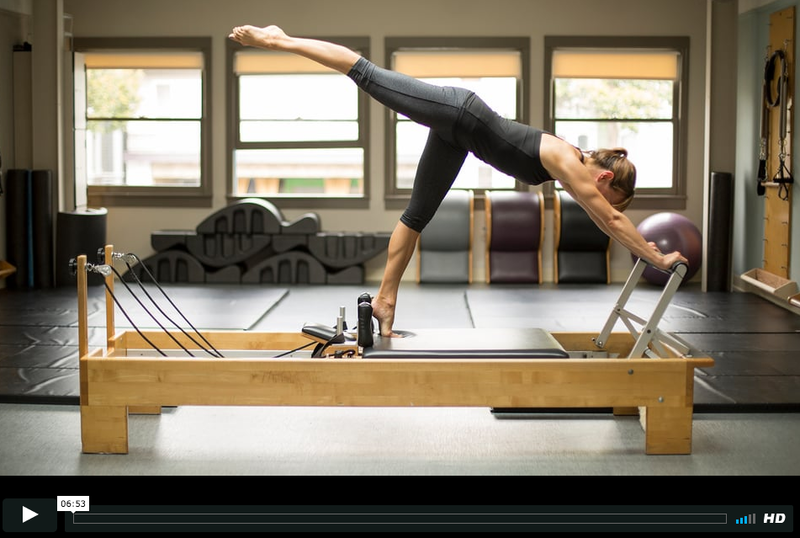 After all, Joseph Pilates created the piece of equipment called the “cadillac” as a result of working with patients in a hospital bed. There are exercises for all levels of fitness as well as modifications. However, when in doubt – leave it out, should be the mantra. That’s not to say “don’t challenge yourself,” but if there is a valid concern about fitness level, safety or injury because of a pre-existing condition, any exercise can either be modified or omitted. In short, Joseph Pilates created a wonderful system of exercises that can be modified to achieve positive results in almost any instance. While Pilates may not be appropriate for or appeal to everyone, most people can safely and effectively incorporate it into their workout regime. Even in a group setting, Pilates is an individual practice utilizing YOUR BODY and YOUR MIND! Just ignore your classmates, “put your blinders on”, and work with what your mind/body can do that day. Most important of all – have fun!! 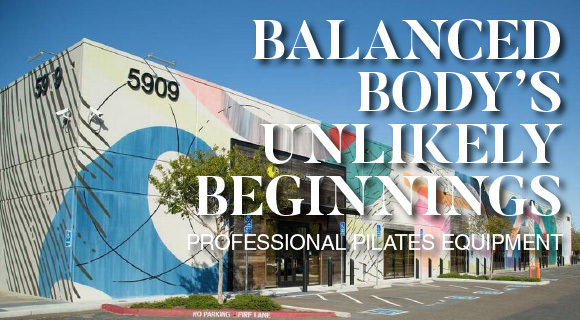 This entry was posted in Classes and tagged beginners, benefits, classes, equipment, Pilates on May 11, 2011 by Susan.